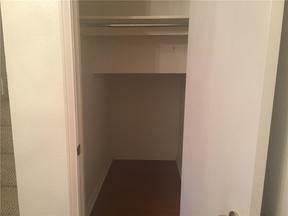 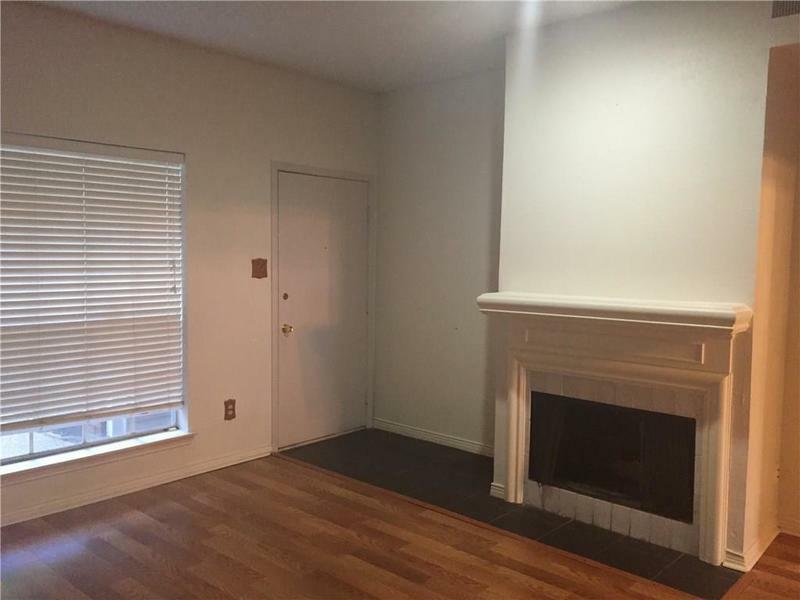 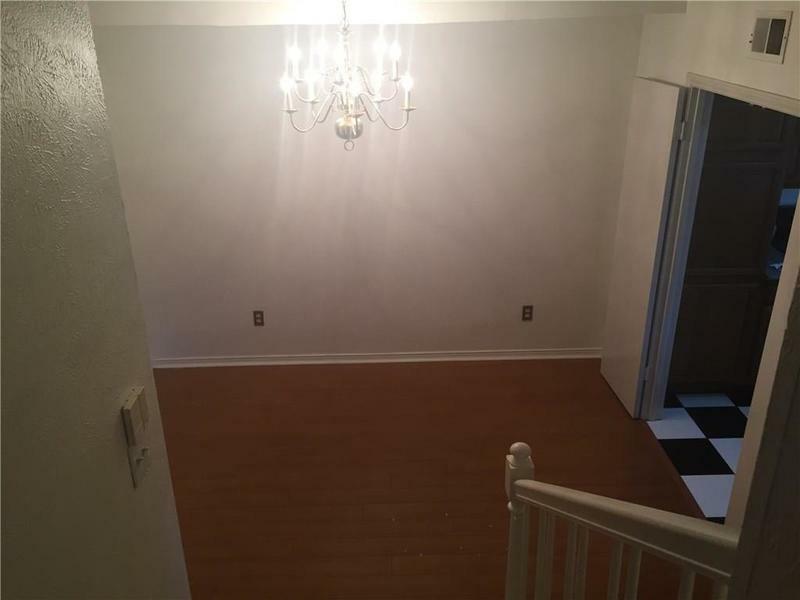 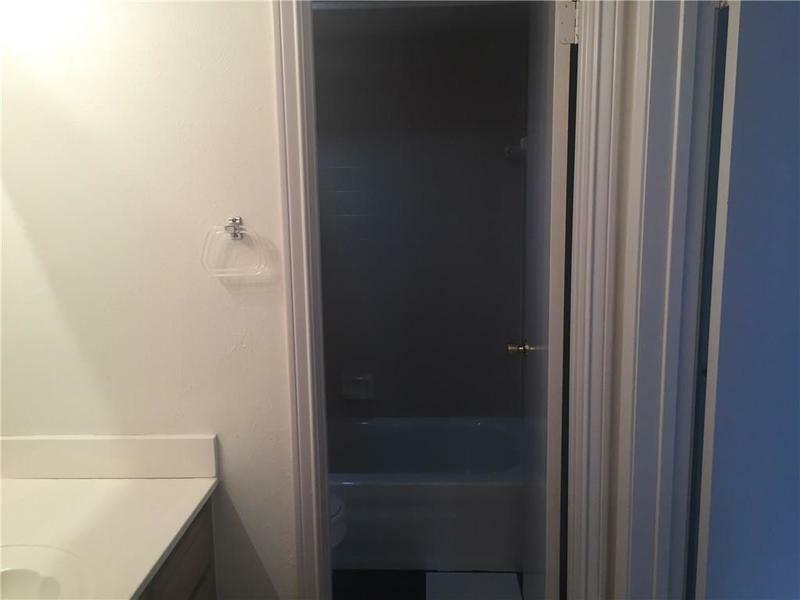 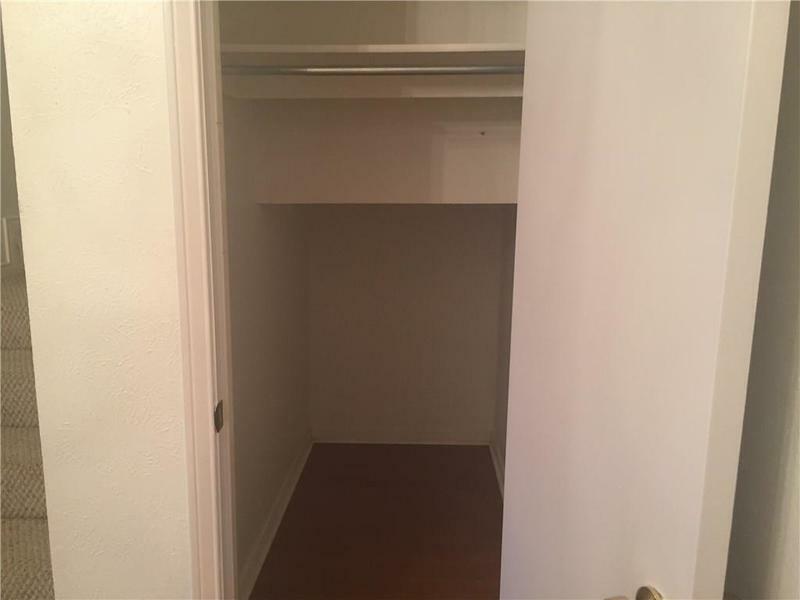 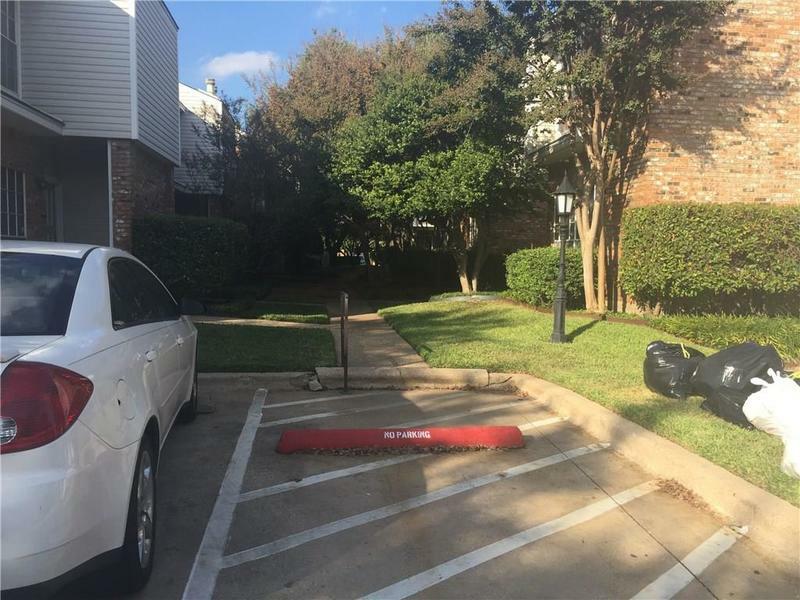 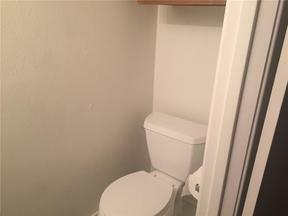 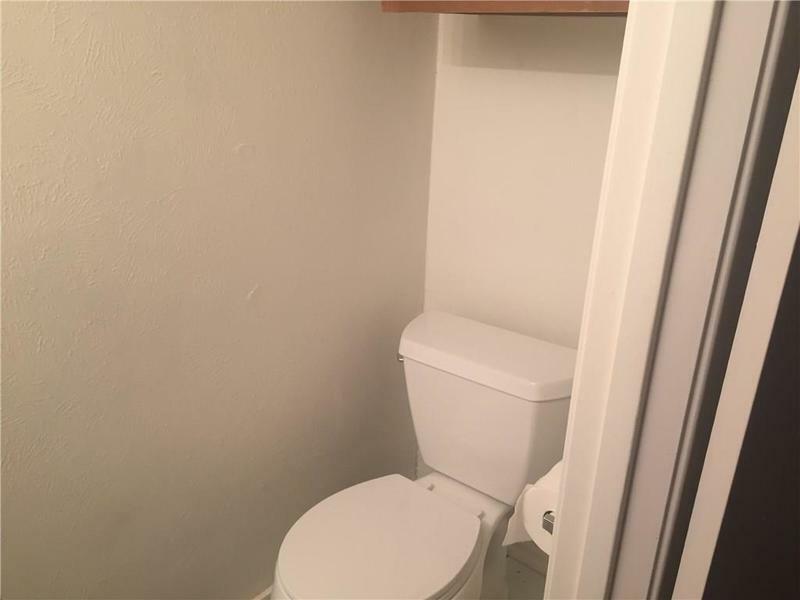 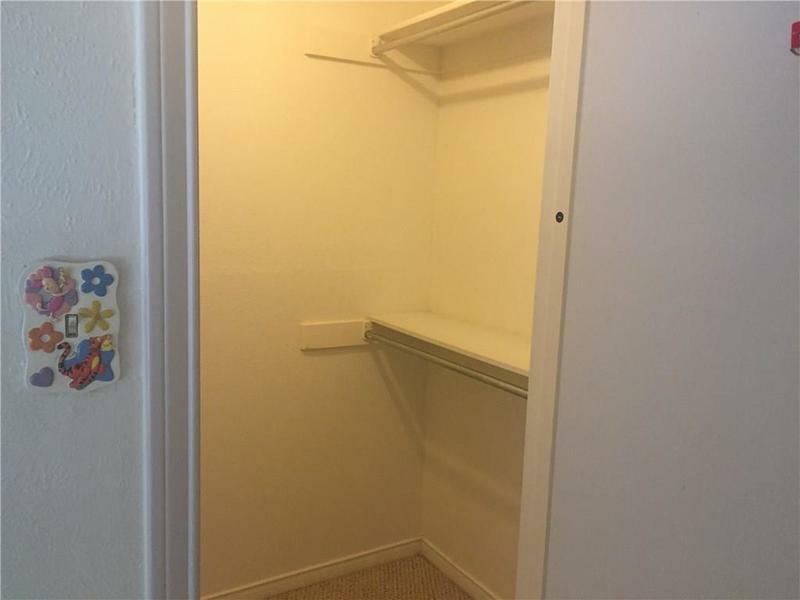 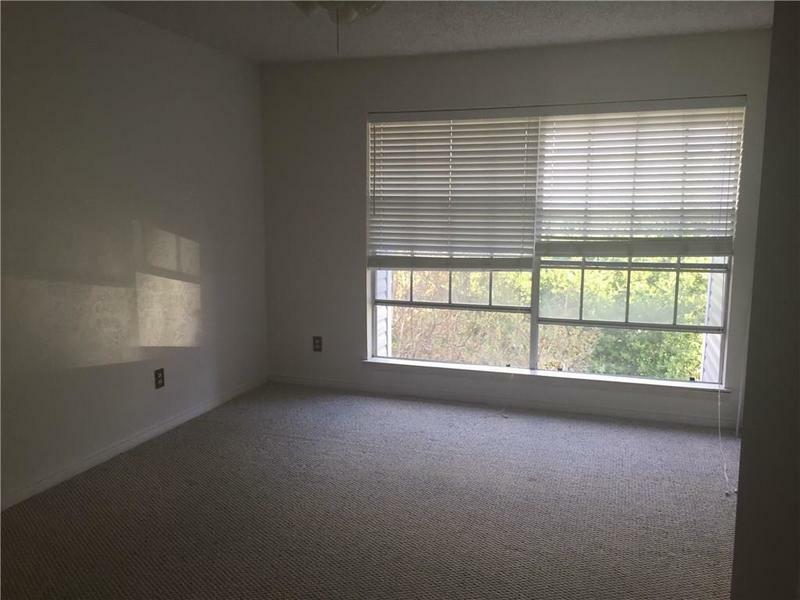 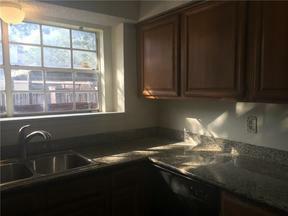 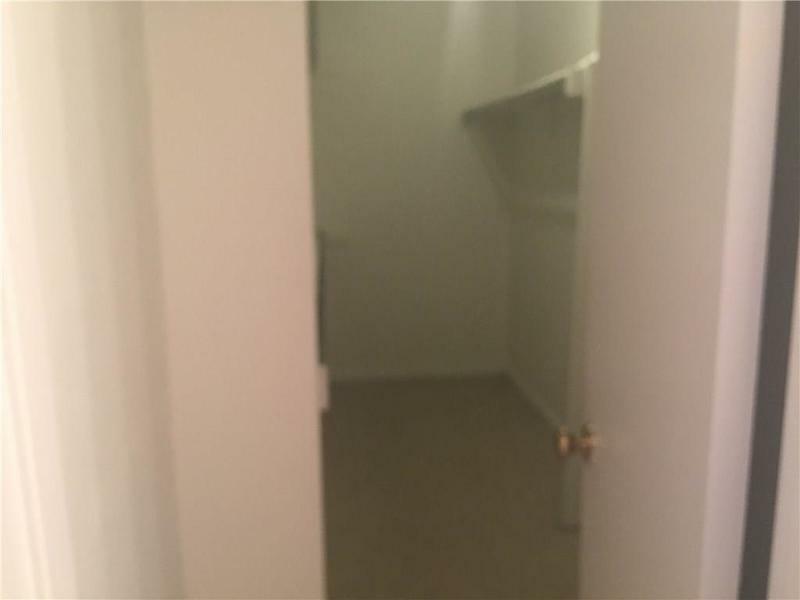 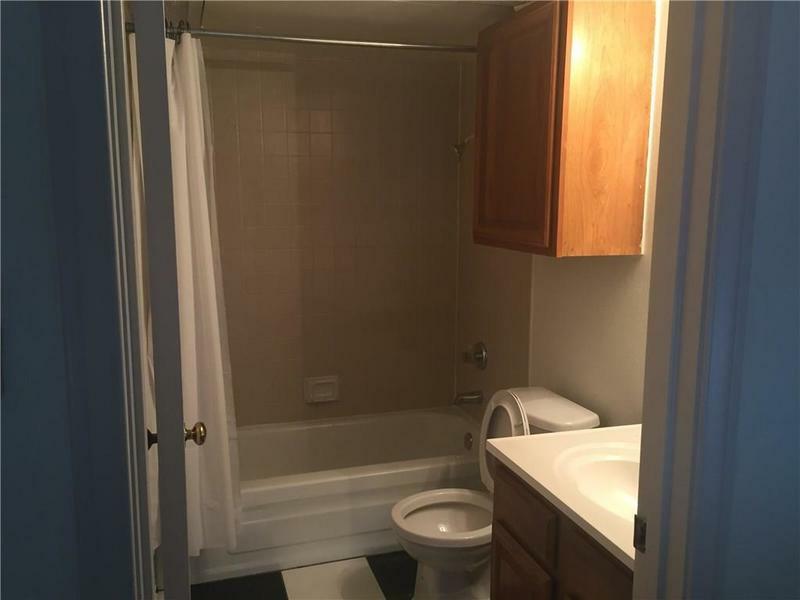 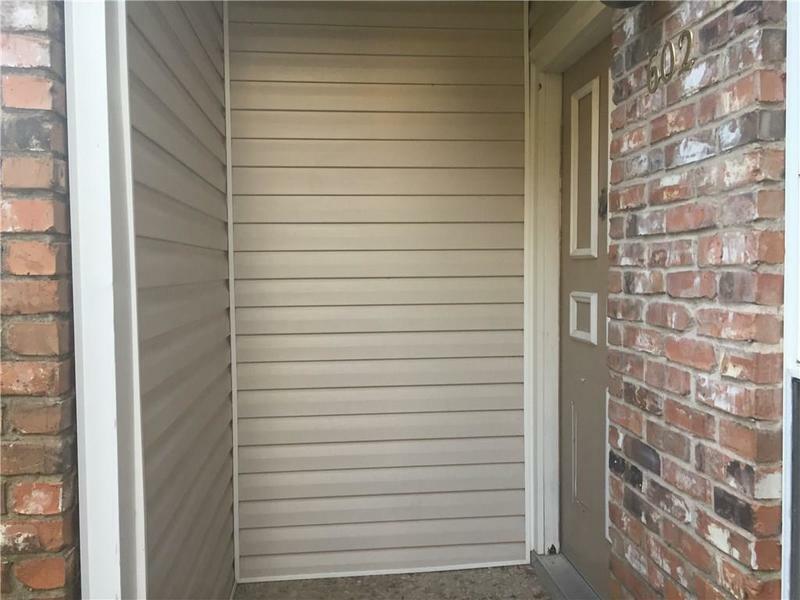 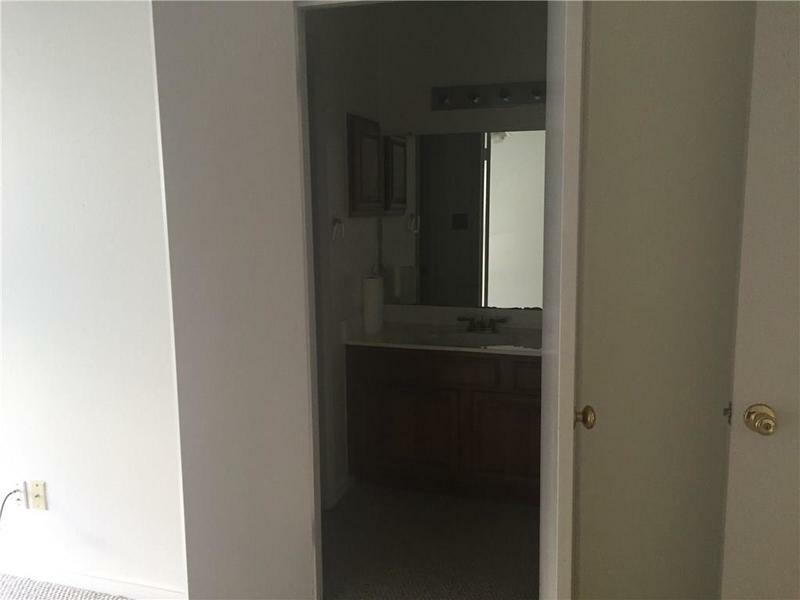 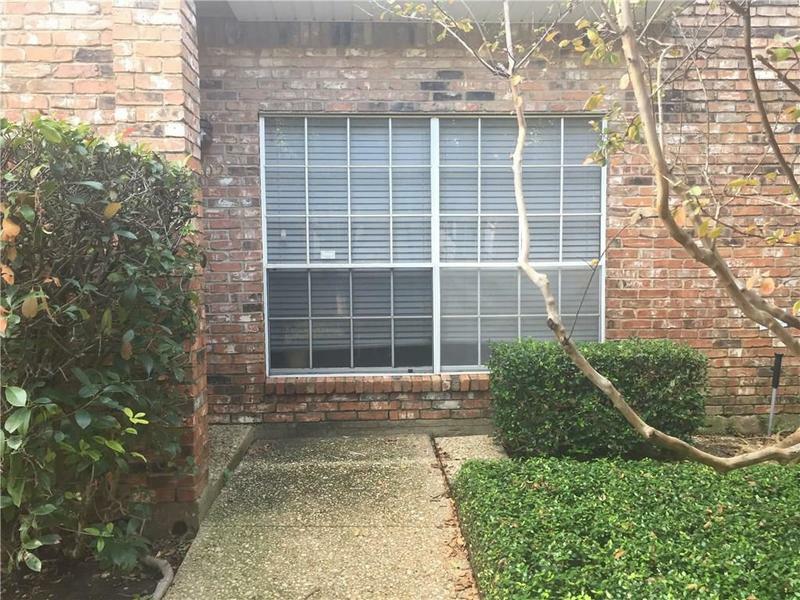 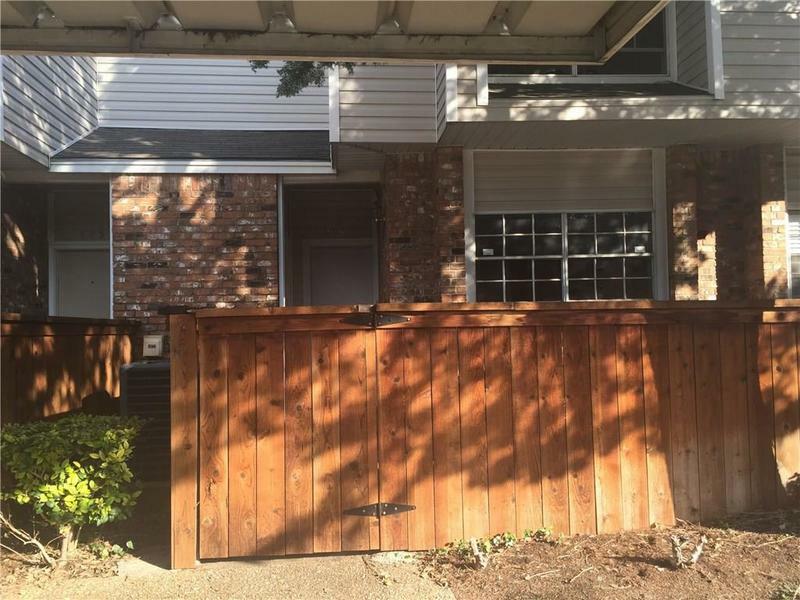 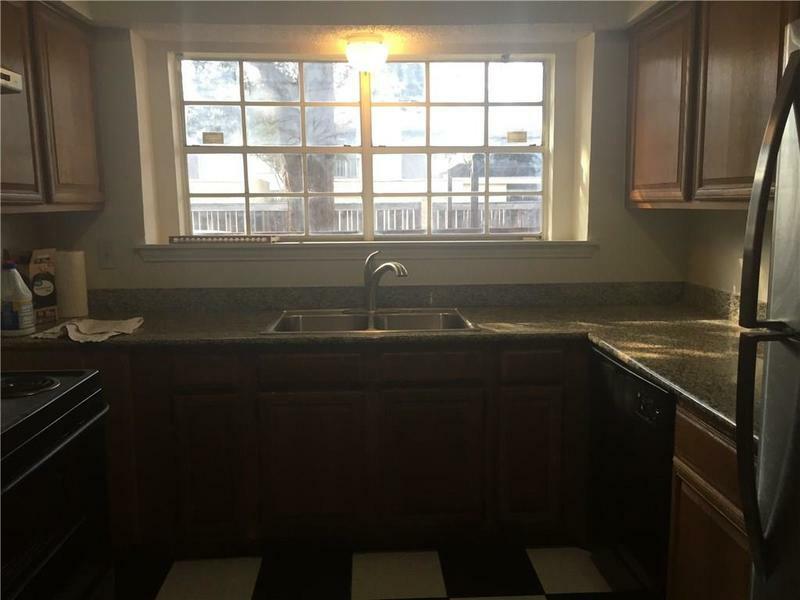 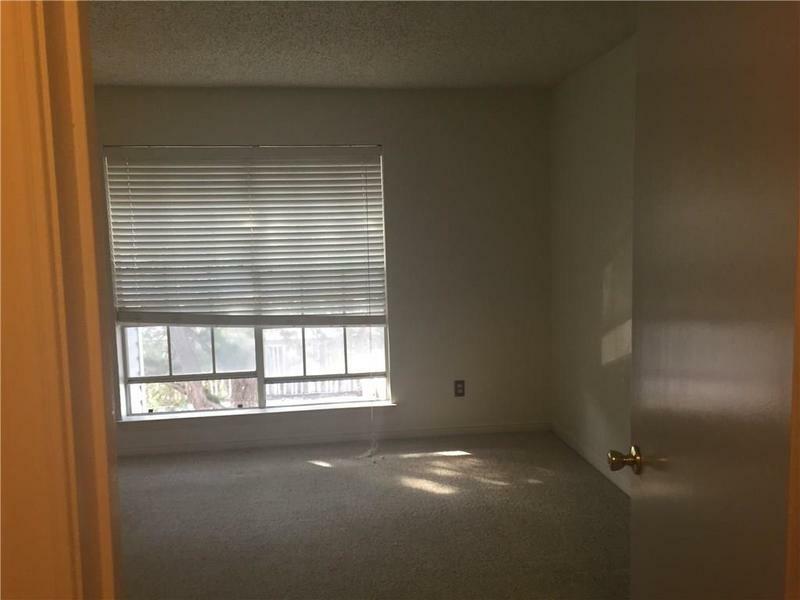 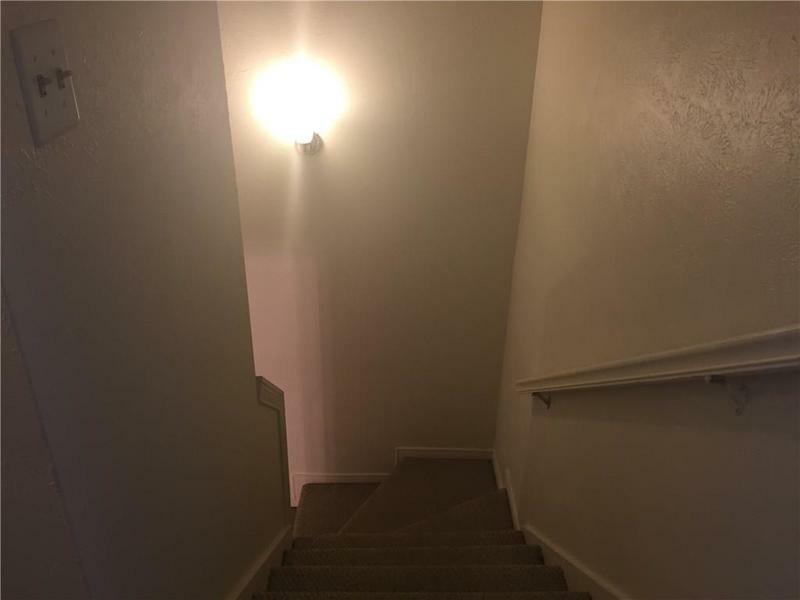 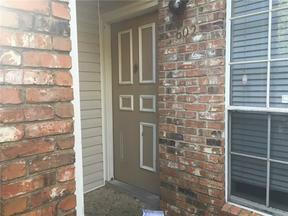 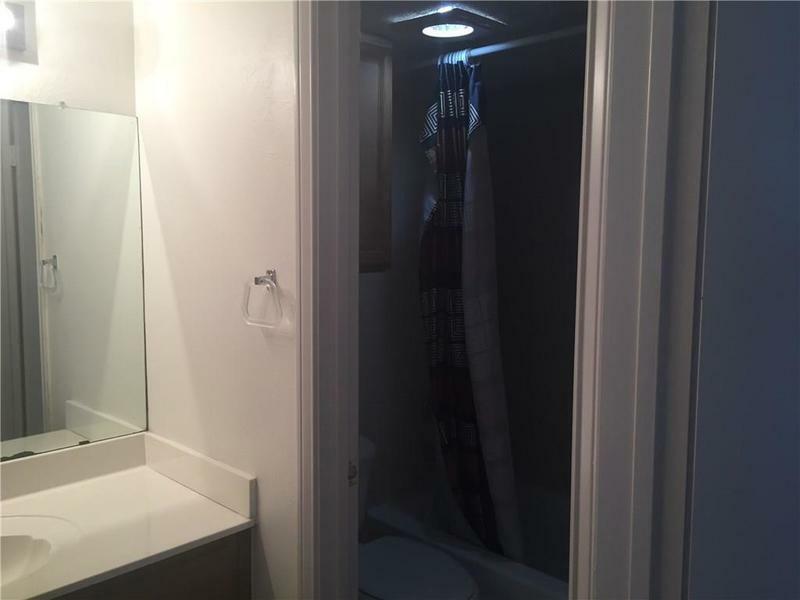 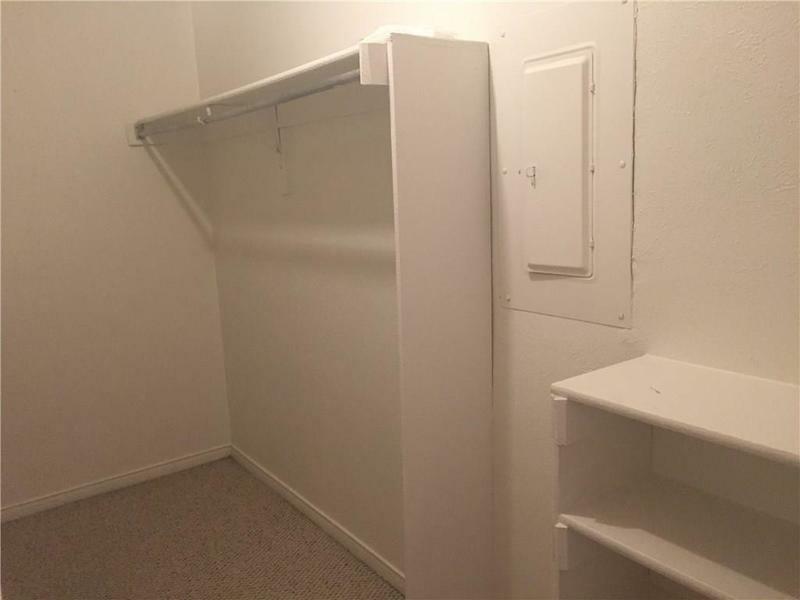 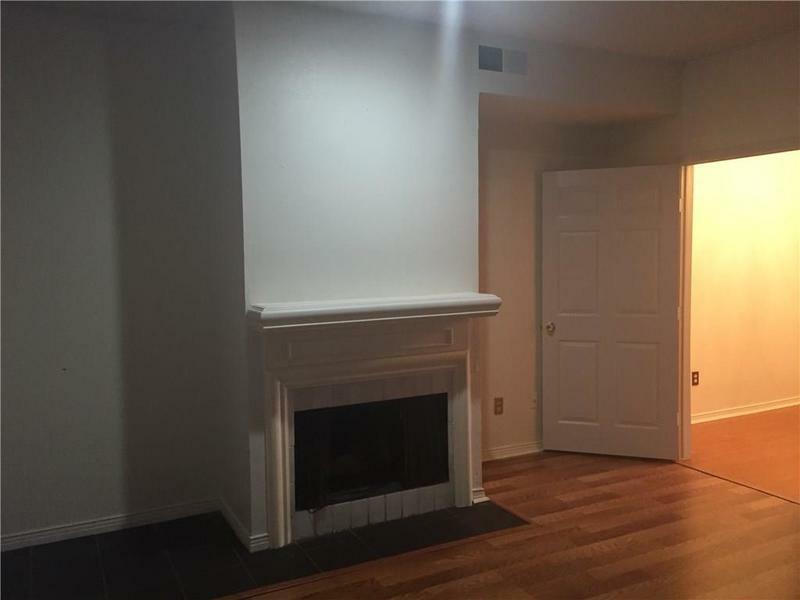 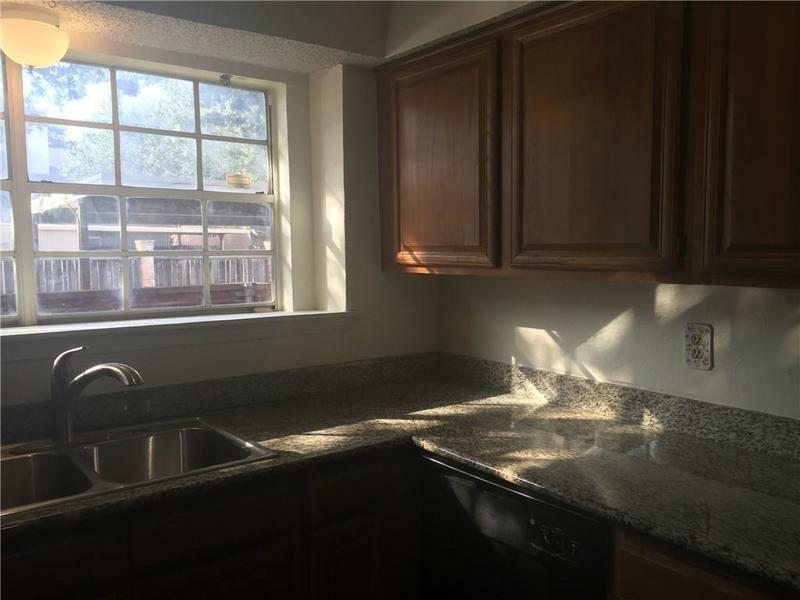 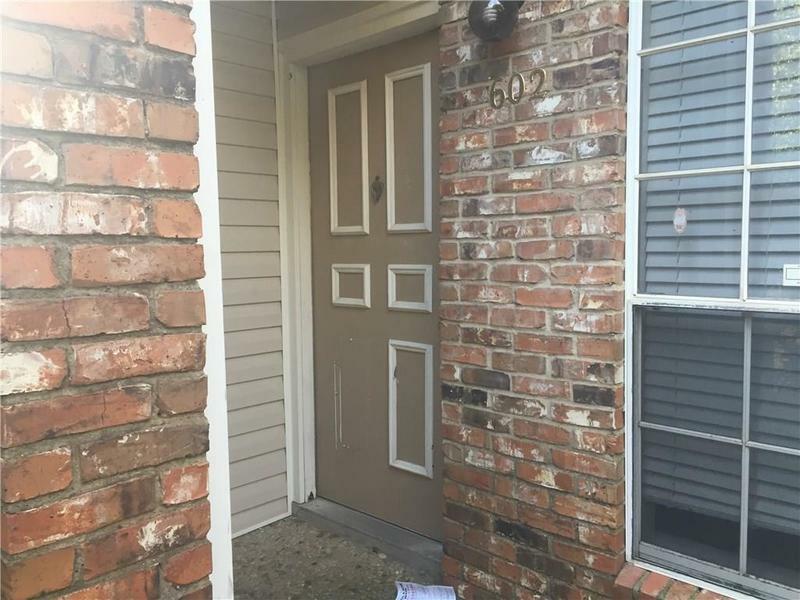 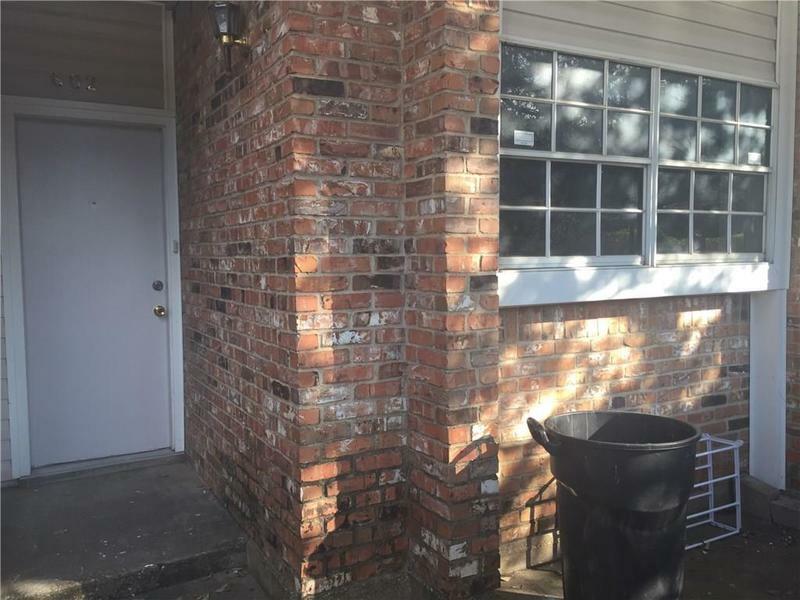 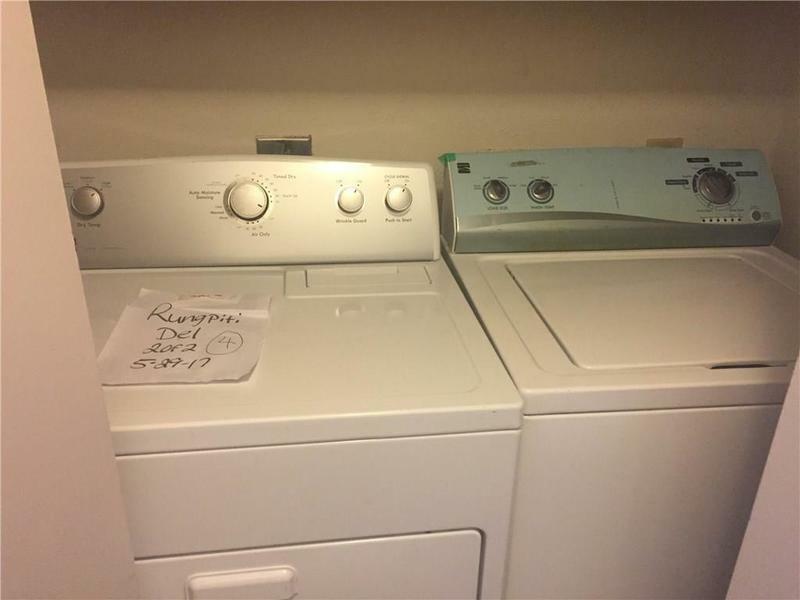 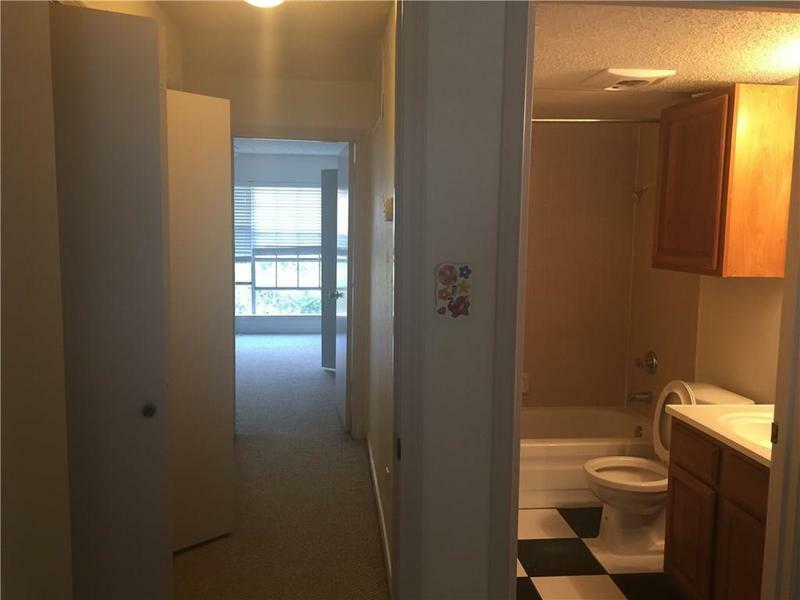 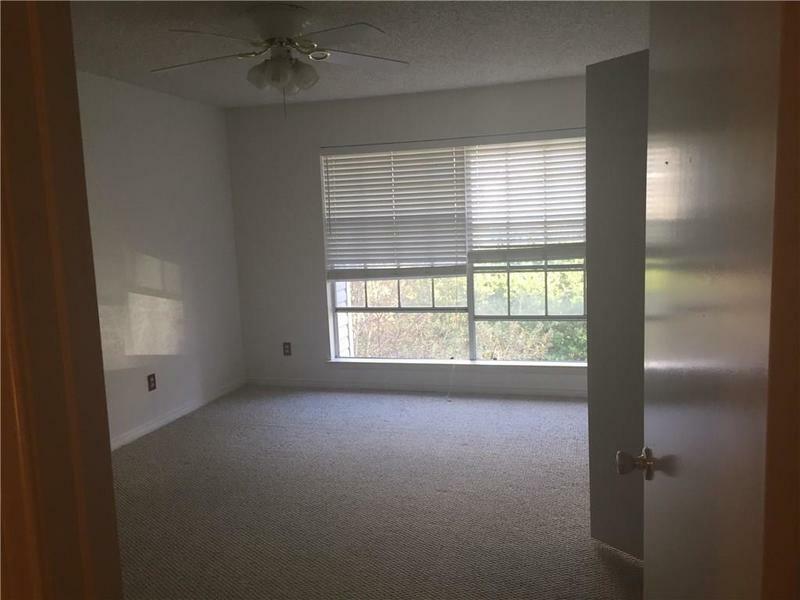 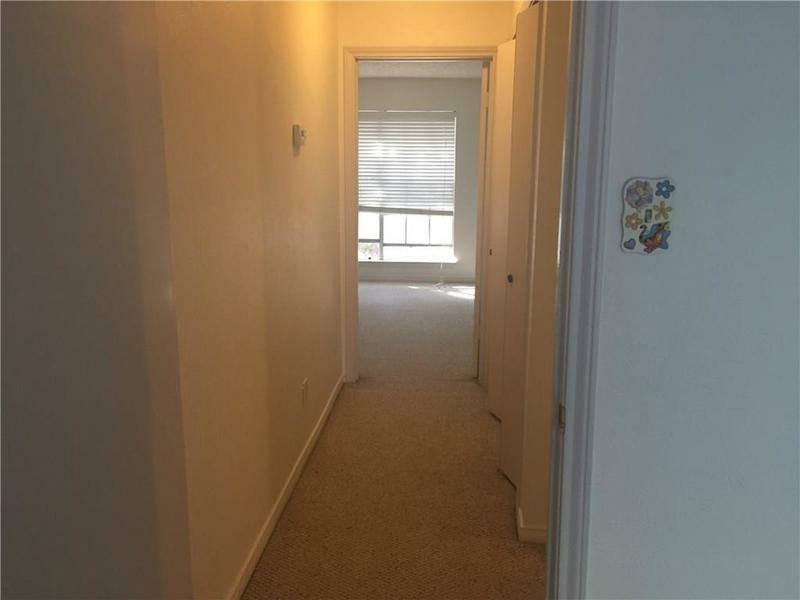 A nicely upgraded condo, in a highly sought after complex and location, right across from Richland College also minutes from TI. 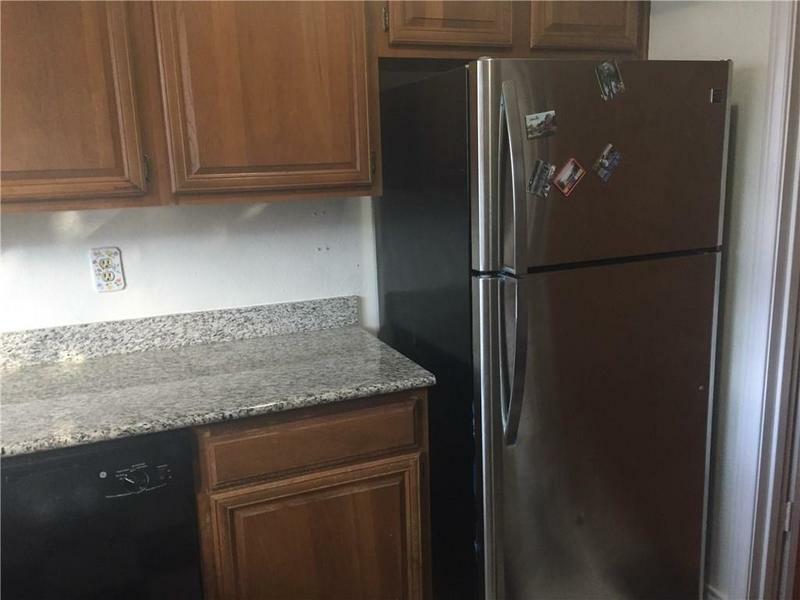 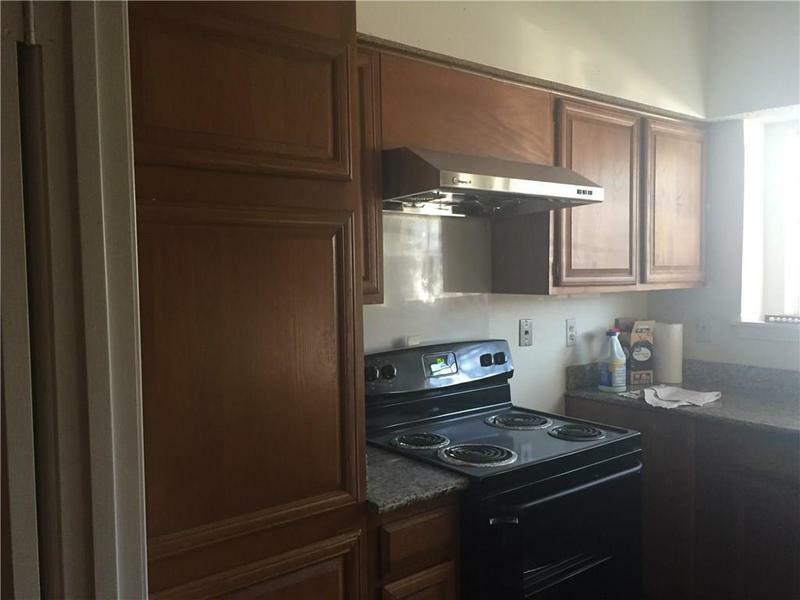 All new appliances with granite counter top in the kitchen. 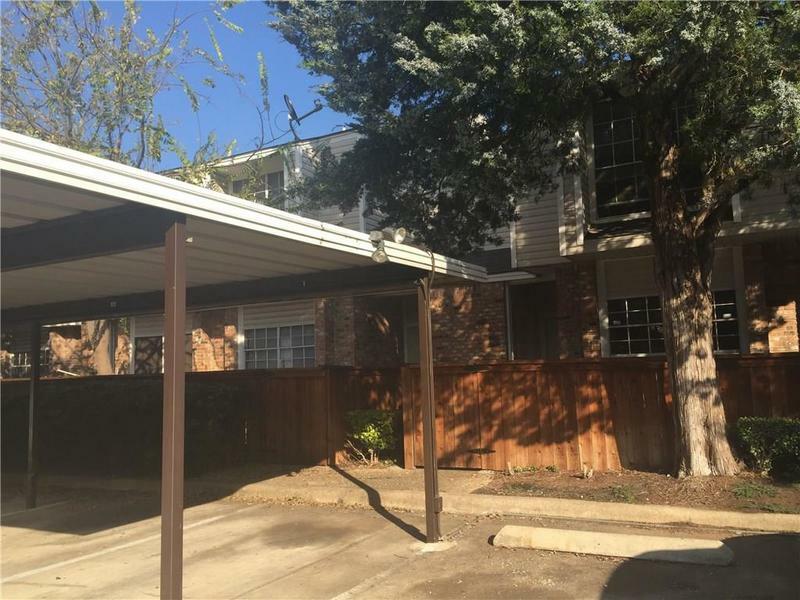 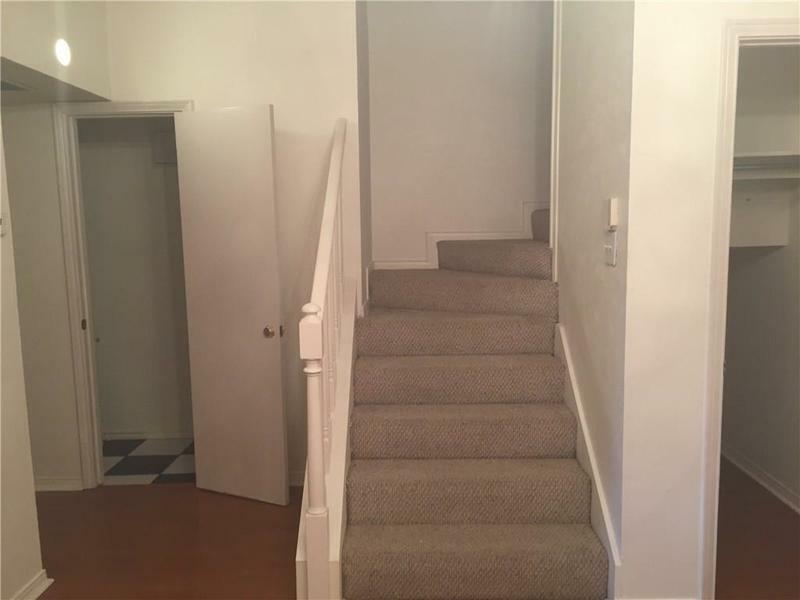 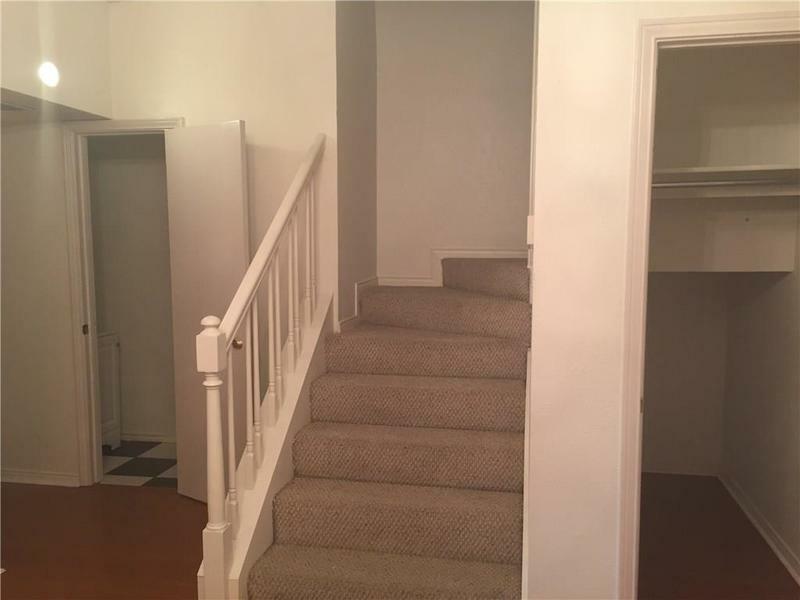 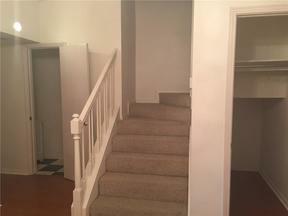 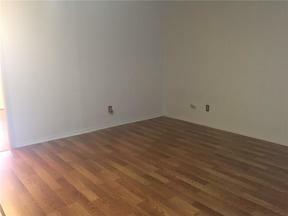 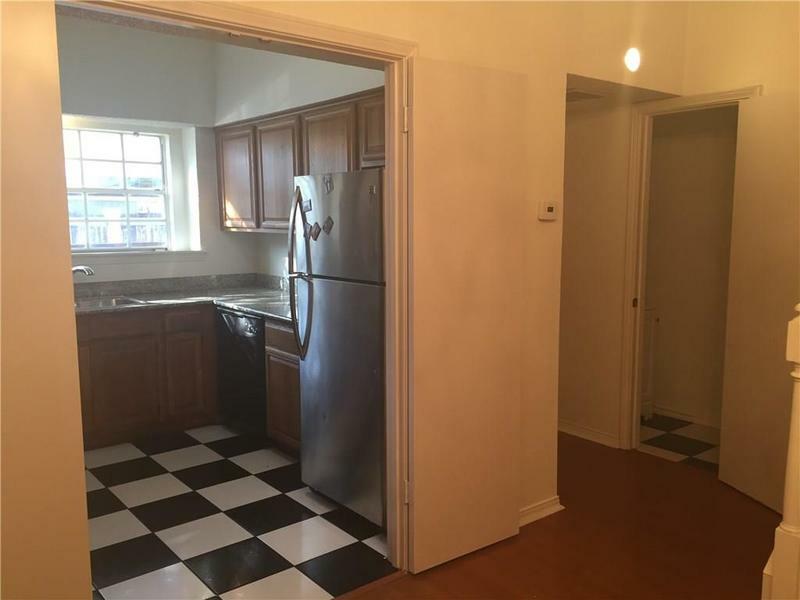 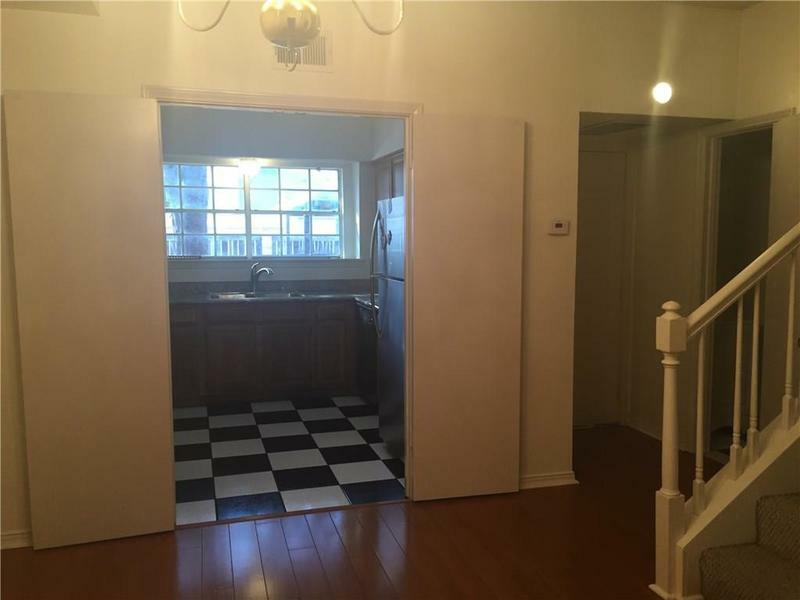 A two-story unit is ready for a new owner to make it their home and a good investment opportunity. 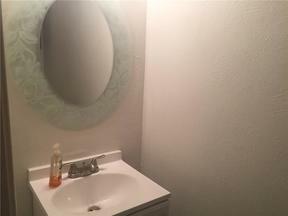 Don't wait, go see it for yourself!